No decision is easy when it comes to garage door installation Chicago projects. You have all sorts of things to consider apart from finding professional installers. Let us make these projects easy for you. 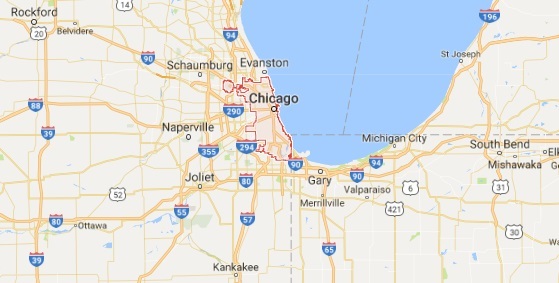 With years of experience in the business, CT Garage Door Repair Chicago does more than handling problems. Since our goal is to help all customers use safe and long-lasting garage doors, we are here to make any service experience stress-free. When you seek solutions to such concerns, a garage door repair Chicago IL expert is sent out to provide information, assistance, and answers. You surely want to know about the current garage door prices, the most popular styles, the most durable materials, and your own options. Let us be of service. Make an appointment today and any steel, glass, wood, or aluminum garage door you select will be installed properly. It’s critical to have the new garage door correctly installed. Whether you choose steel or wood garage doors, the way they are installed determines their performance and longevity. If they are not installed properly, you will be faced with problems. It’s a shame to see your new overhead door damaged due to incorrect installation. 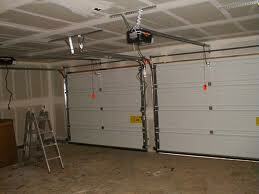 And don’t forget that good garage door installation also ensures your safety. Want to replace the existing sectional doors in Chicago, Illinois? Need a fresh, new garage door installation? In either case, a pro will help you select the door you want. Our company will provide solutions and the best brands on the market. We will arrange the installation with pros that have the skills to fit any brand, size, and type. Expect the best customer service, quality products, and expert installers. We leave nothing to chance and never make compromises when it comes to the safety of our customers. This is our number priority and the reason why we always treat any garage door installation in Chicago with the utmost professionalism. Call us to get more info.